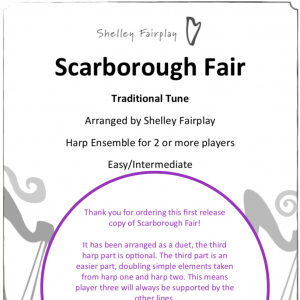 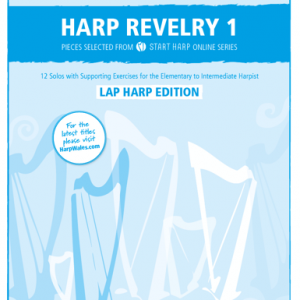 Harp Ensemble for 3 or more players. 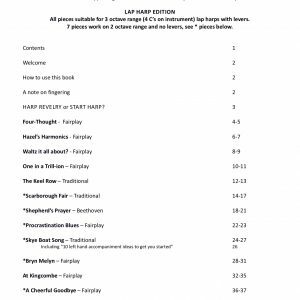 Note: Physical goods that require shipping are only available here in the online shop for United Kingdom shipping addresses. 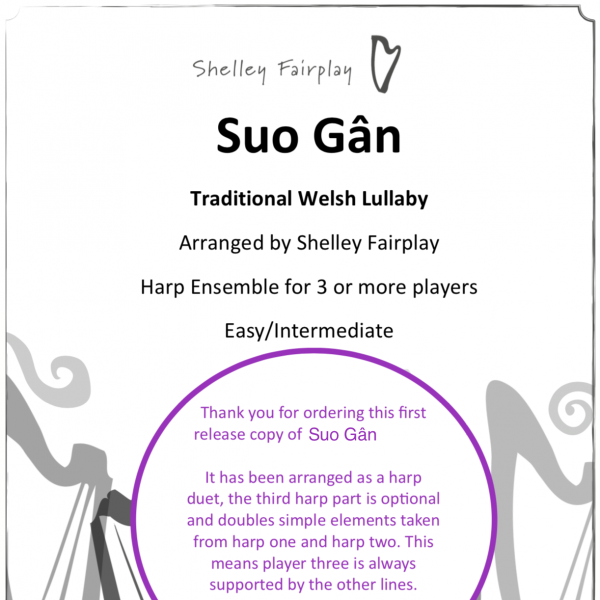 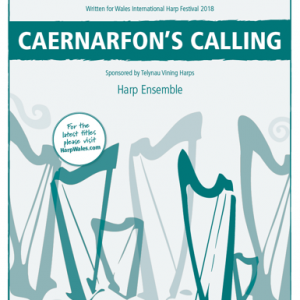 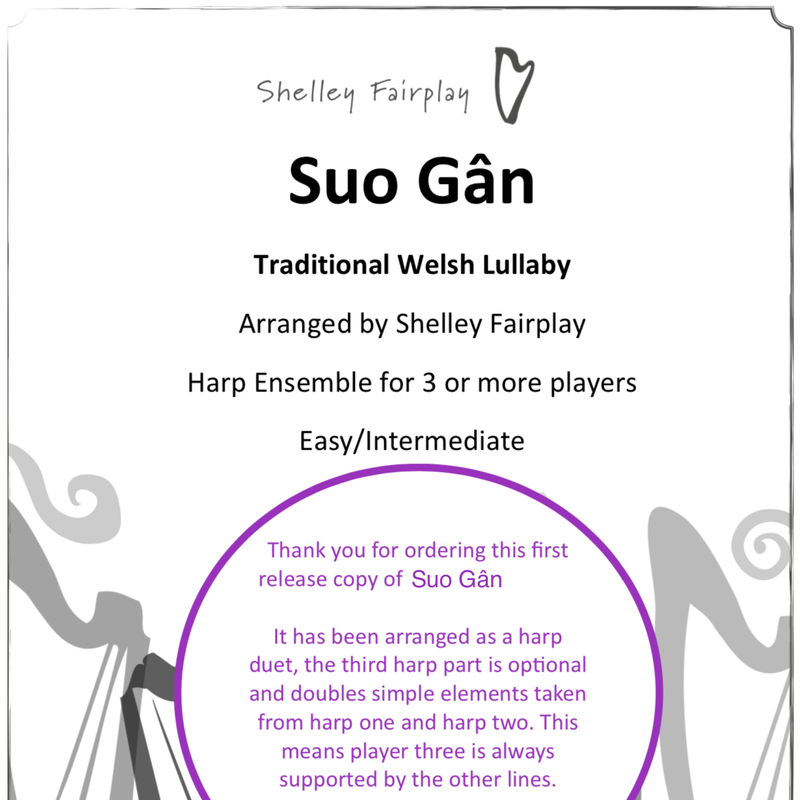 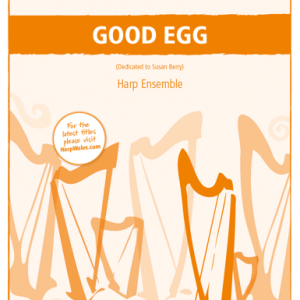 If you want to buy CDs, hard copy sheet music or other physical items outside the United Kingdom, please shop at Creighton’s Collection of Harp Music.